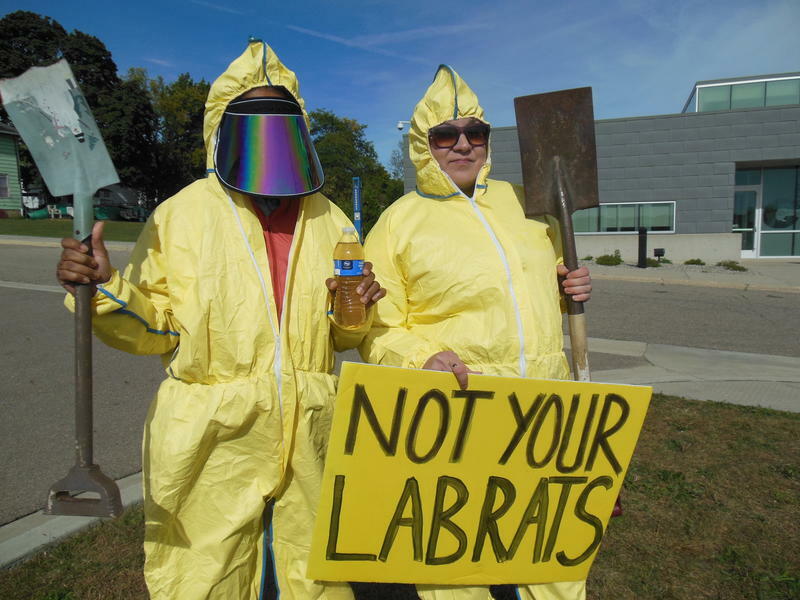 A small band of protesters picketed in front of Flint city hall Monday. Among their demands, they want Mayor Dayne Walling to resign. 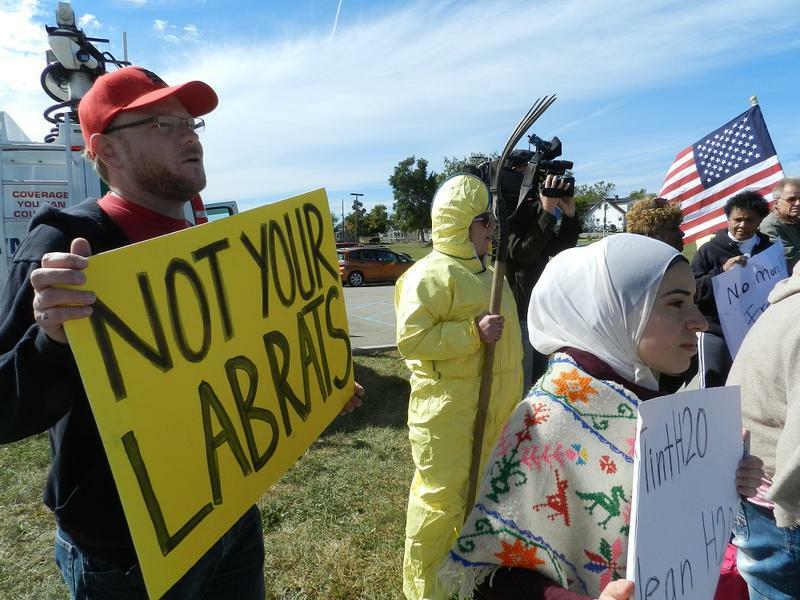 The protesters say he's been lying about the safety of the city's water for more than a year. Even though voters will decide in November who will serve as Flint’s mayor, many in the protest say they want Mayor Dayne Walling to resign now. Protester Lisia Williams accuses Walling of lying to Flint residents for more than a year about the safety of the city’s drinking water. 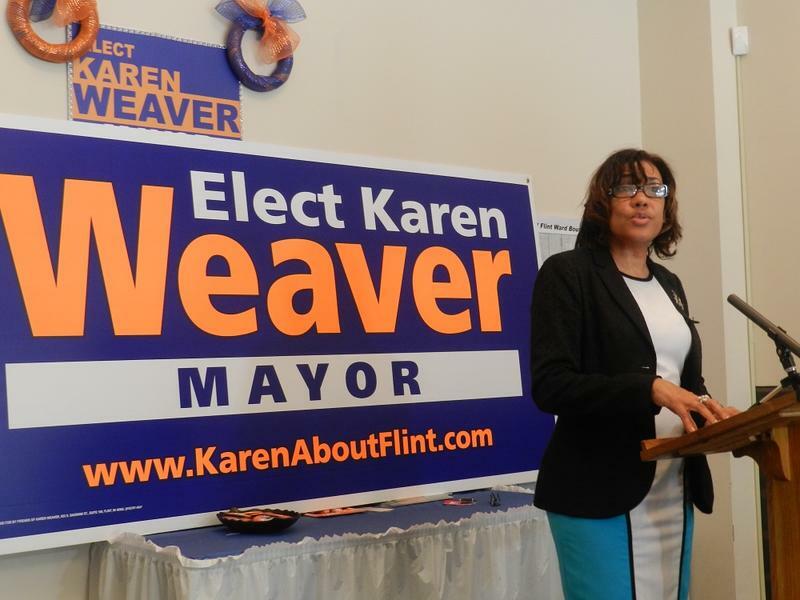 Walling is running for re-election against political newcomer Karen Weaver. 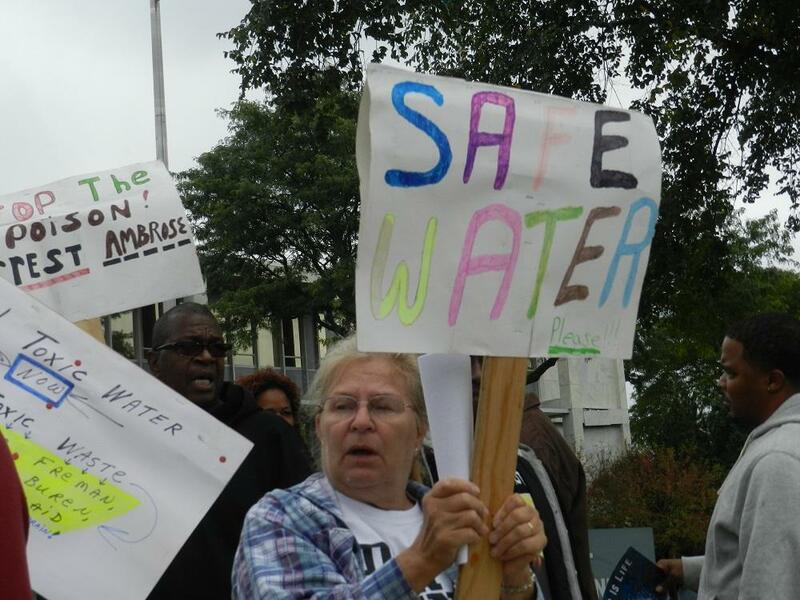 The city’s water problems, from the high cost to high lead levels, have become the dominant issue in the campaign. 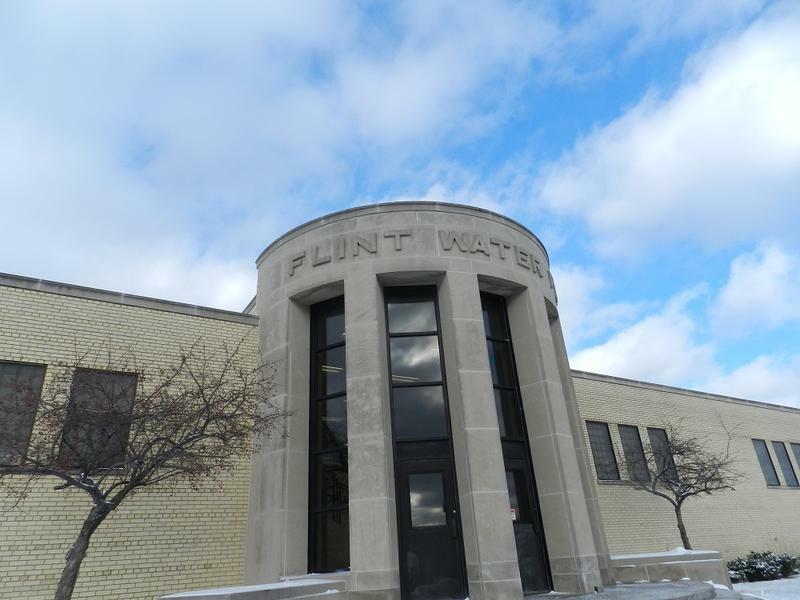 Flint voters will decide who will sit in the mayor’s office for the next four years next month. 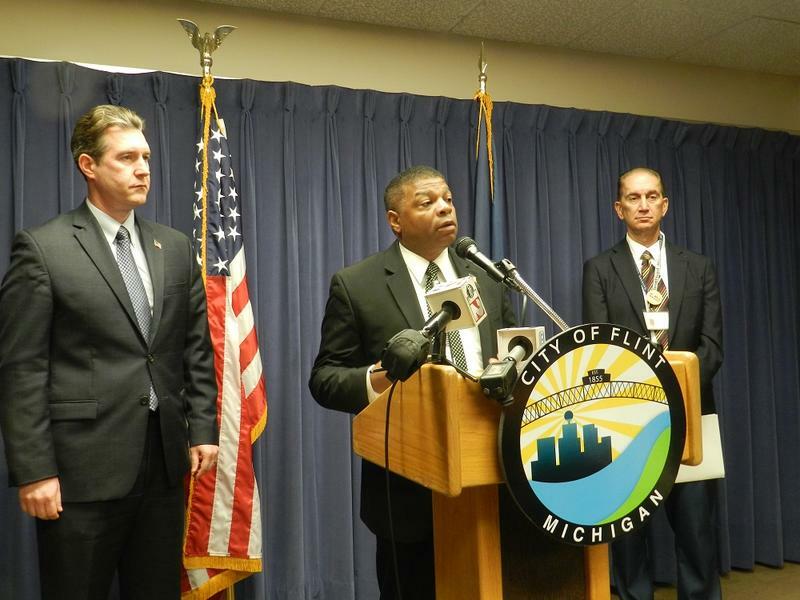 Flint hasn’t been using any corrosion-control method since it switched from Detroit’s water system in April 2014. 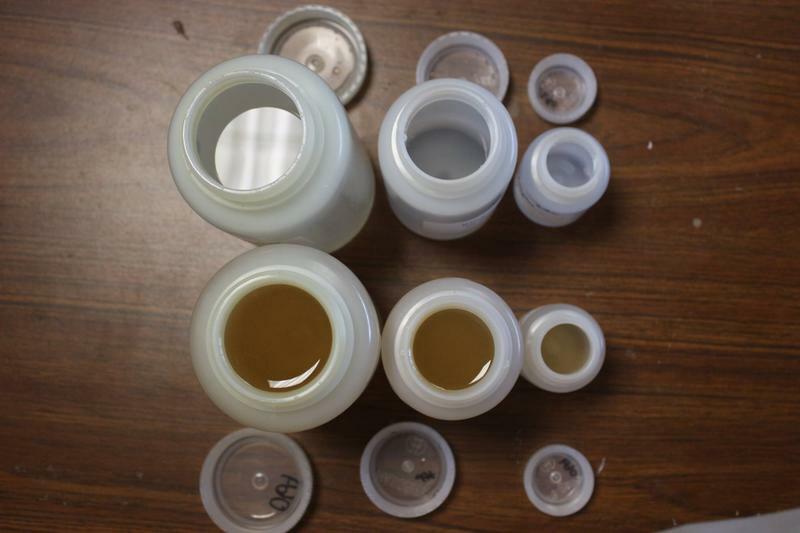 Corrosion-control treatment helps keep lead out of drinking water. Since the switch, more kids are showing up with elevated levels of lead in their blood.